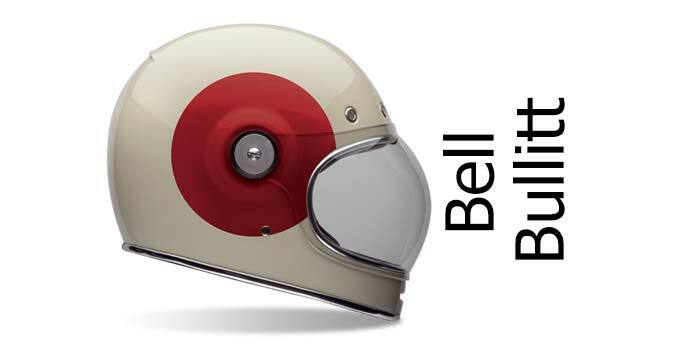 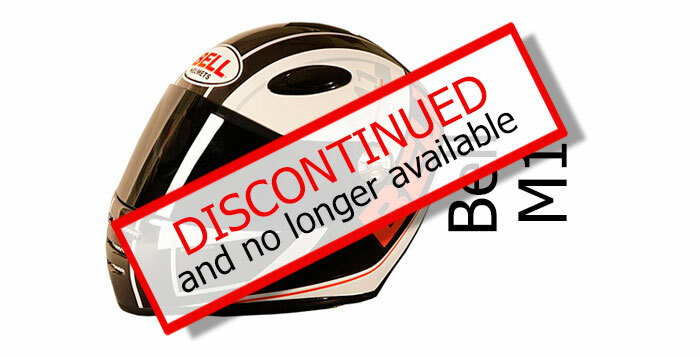 Bell helmets - named after their original location in Bell, California - are an American crash helmet manufacturer who produced their first car helmets in 1954; moving on to motorcycle helmets with their first Star model in 1968. 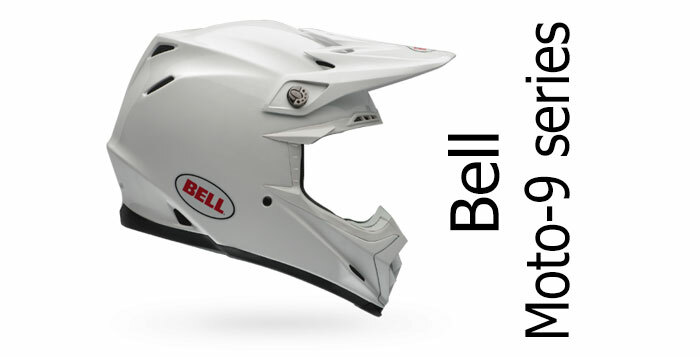 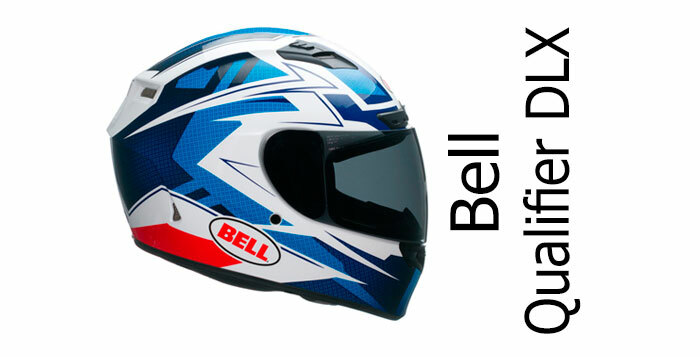 They've always had a considerable motorsport pedigree but now produce a wide range of helmets for all types of riding - from half helmets to full-on track helmets - and in our safest helmet brands surveys, Bell has been consistently in the top three since our survey began. 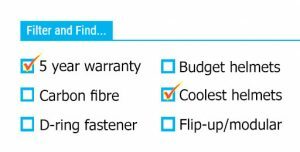 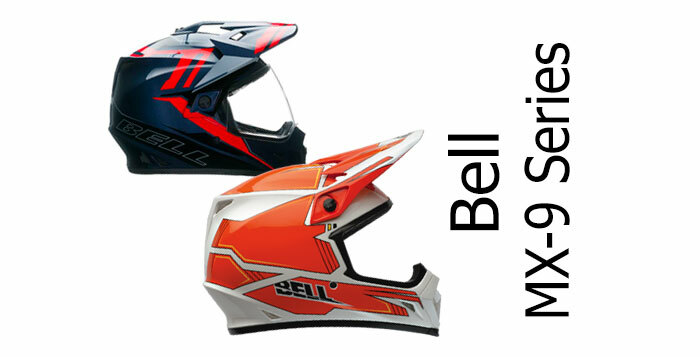 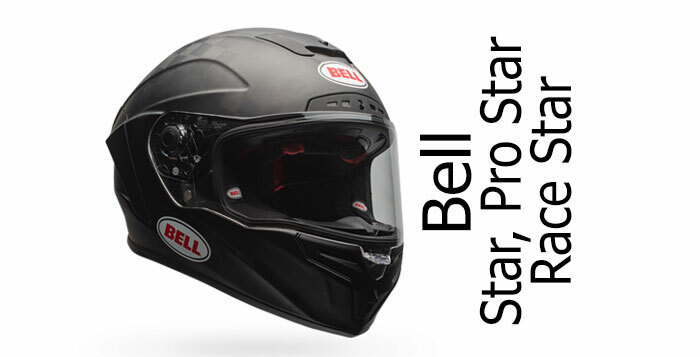 You'll find all our Bell helmet reviews on these pages.